Bring prints into your home and what better way than to use pillows. 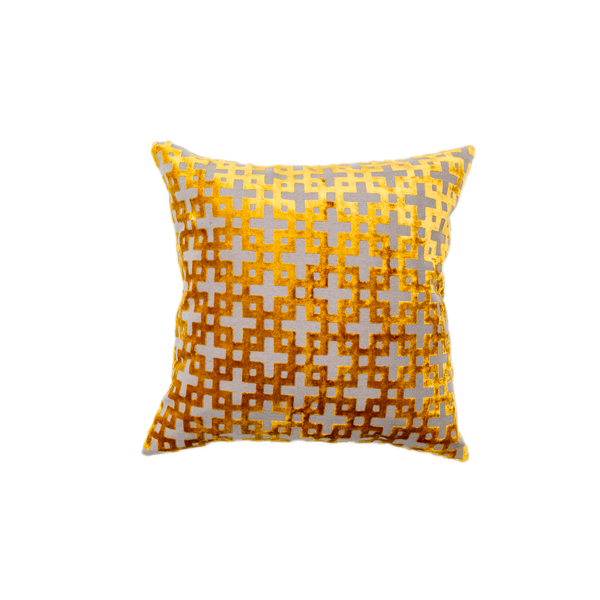 This Maze Pillow comes in three colours and its cool maze print will make any furniture pop! 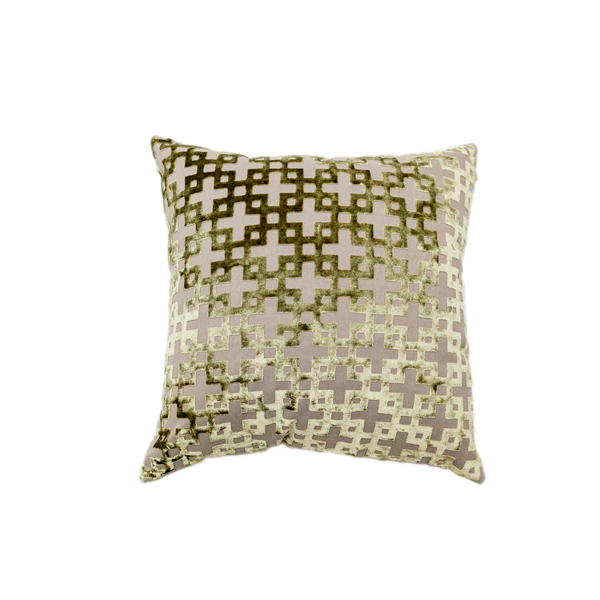 For a chic look, pair with our Leaf Pillow and / or Diamond Pillow.